Your lymph system is an important part of your immune health and is made up of nodes, organs and vessels that help drain fluid from your tissues. The bacteria and microbes in this fluid is then destroyed by the white blood cells in the lymph nodes. There are no recommended treatments to help keep your lymph system cleansed, though some herbalists may suggest the use of certain herbs, including echinacea, astragalus and goldenseal for lymph health. Consult your doctor before adding any alternative treatments to your health routine. A cleanse, which is also sometimes called a detox, typically involves drinking a tea or juice that purportedly helps rid your body of toxic substances. While your body is bombarded with toxic substances on a daily basis from the food you eat, as well as the environment, there's no evidence to support any claims that a special food, drink or herb can help improve your body's ability to detox itself. Your lymph system plays a role in helping destroy toxic substances, but your liver and kidneys work continually to remove these substances from your body. 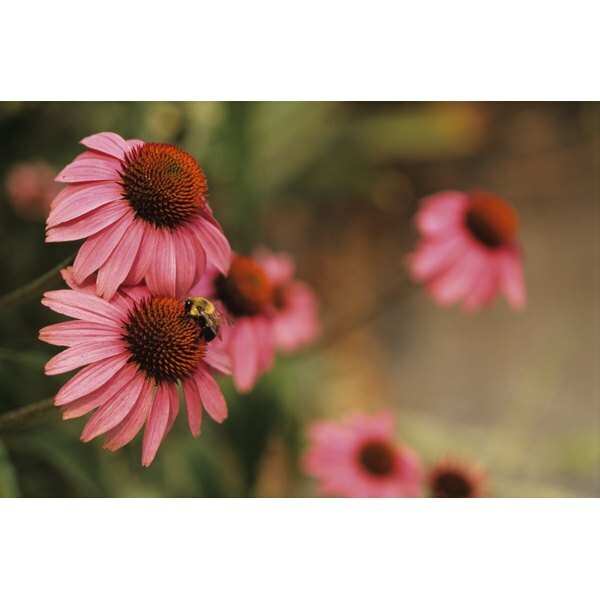 Echinacea is an herb used by the Native Americans for hundreds of years, according to the University of Maryland Medical Center. It's sometimes recommended for lymph cleansing. However, a 2005 study published in Phytomedicine investigated the effects of echinacea juice on lymphocytes in a group of healthy people, and found that the juice only had a minor effect on lymphocyte counts. Astragalus is also purportedly an immune-enhancing herb that's recommended as a lymph cleanse. According to the National Center for Complementary and Integrative Health, the evidence to support astragalus as an immune booster is limited, but research is currently underway. UMMC notes that, either alone or in a combination with other herbs, astragalus may help your body fight against the viruses that cause the common cold. There have been claims that goldenseal helps your body fight off bacteria, which may be why it's considered a cleansing herb for the lymph system. However, according to UMMC, there's no evidence that goldenseal works to treat any condition, including bacterial infections. Goldenseal can irritate the skin and make you sensitive to light, reports UMMC. It also may interact with certain medications.